ProPilot DispatchTM was created by pilots for pilots to give you the aviation weather information that you need. 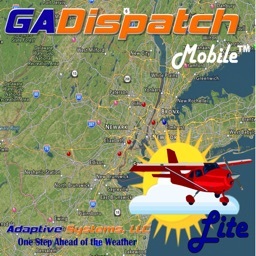 ProPilot DispatchTM pulls the latest TAFs and METARs and presents a graphical visualization for a qualitative understanding of the reported weather conditions and forecast at a glance. 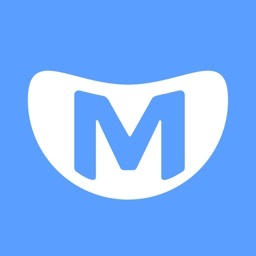 Quickly understand patterns, trends, and relationships from detailed visualizations on your phone. Speed your decision making based on current and forecast weather to avoid adverse conditions. Color coding draws your attention to conditions you need to be aware of and icons provide a rapid understanding of conditions. Create groups of airports you will be visiting and view summary data. 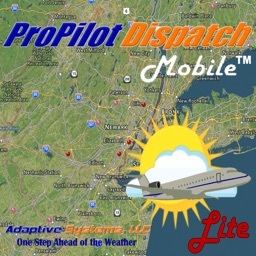 ProPilot DispatchTM provides TAF and METAR visualizations for most airports in the United States and Canada. Major airports in other countries can be viewed from the map or when nearby. 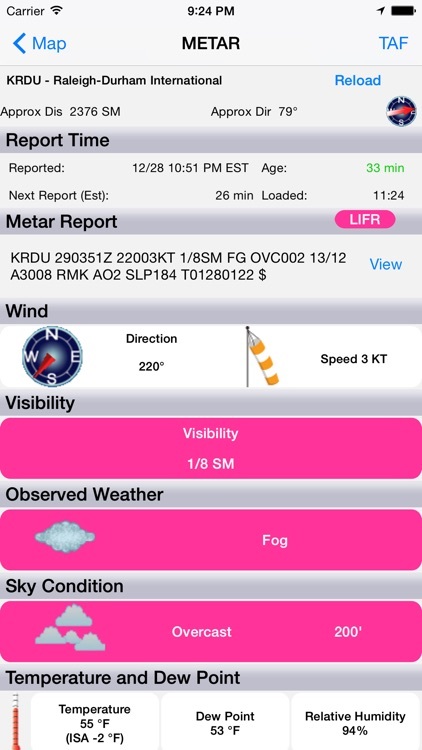 View data summaries for airports of interest or those you will be visiting. 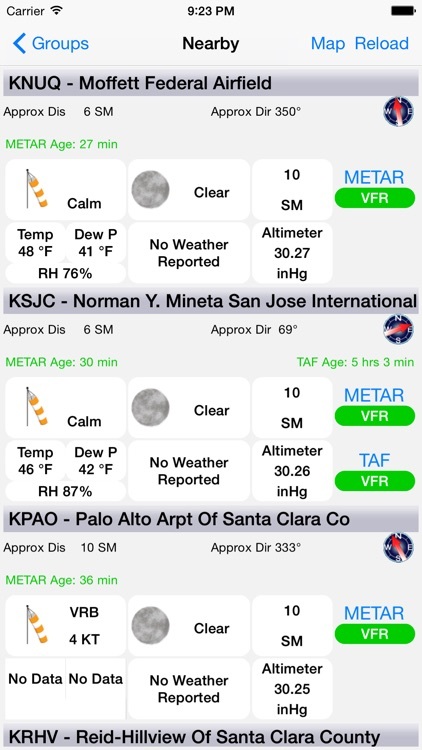 Find airports by name, city, state, and ICAO to quickly access the observations and forecasts for those airports. - Support for more groups with more airports in each group. 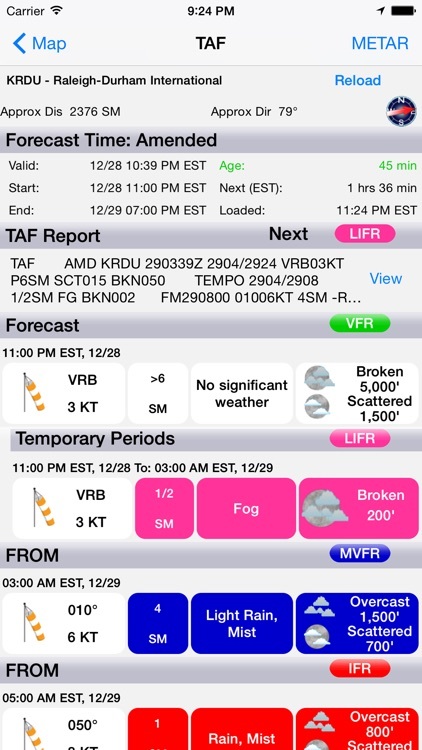 - TAF detailed view for each time period reported in the TAF. 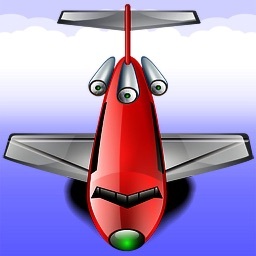 - Display of distance and direction from your location to airports. 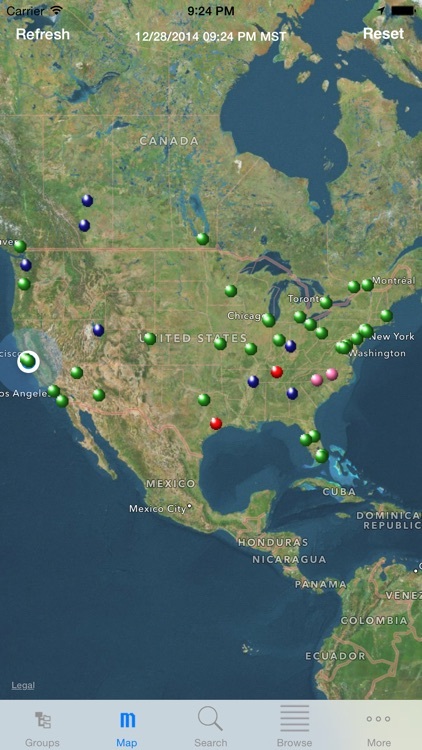 - Group maps showing distance and direction between airports or your location. - Display of runway cross winds for many United States airports. - Support for time zones for most United States airports. - Caching of data for off line viewing of most recently accessed data. 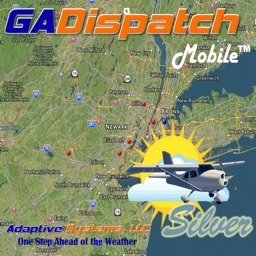 ProPilot DispatchTM Silver helps you stay one step ahead of the weather!